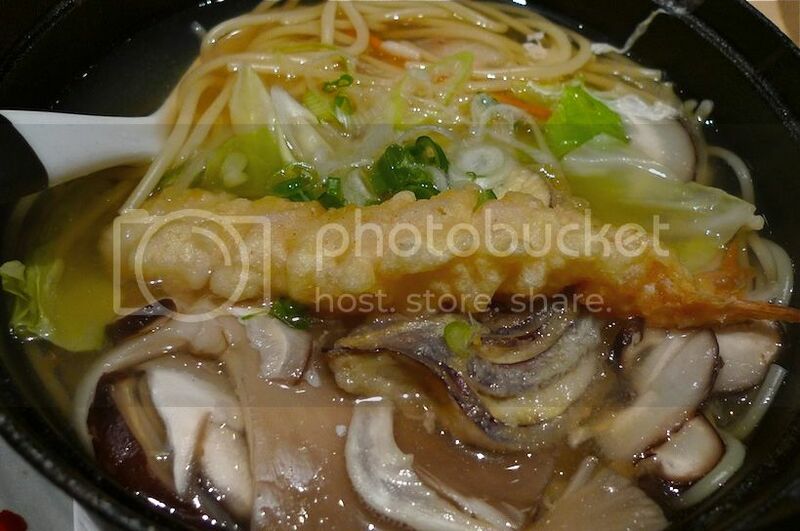 A week before Chinese New Year, my family and I went to Pasta Zanmai at Tropicana City Mall for dinner. We did not know they have yee sang, so when we learnt about it, we immediately ordered their Prosperity Yee Sang. 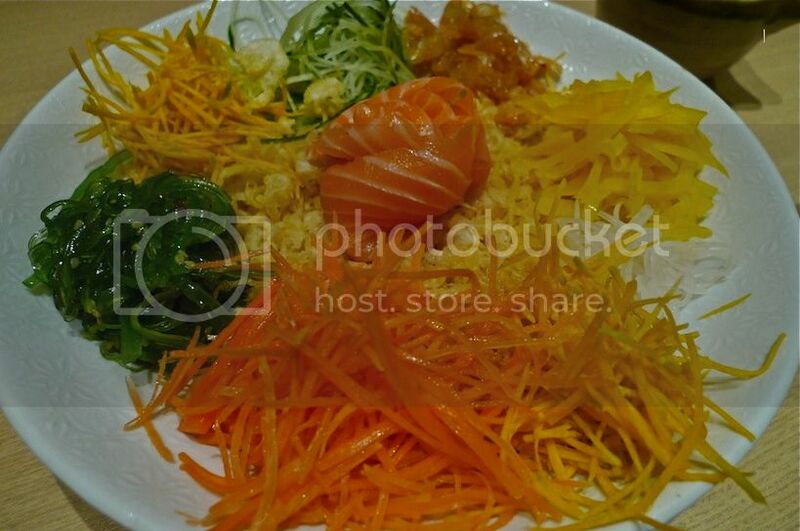 The salmon yee sang, which costs RM23.80, is meant for 2 - 4 people. There were 6 of us, so it was hardly enough but we decided not to order 2 plates as we felt the money was better spent on other dishes. 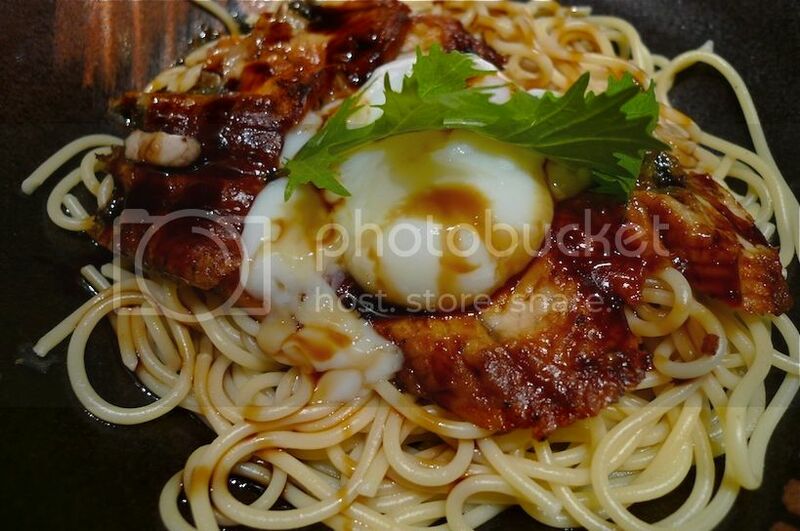 Pasta with Unagi - my favourite! 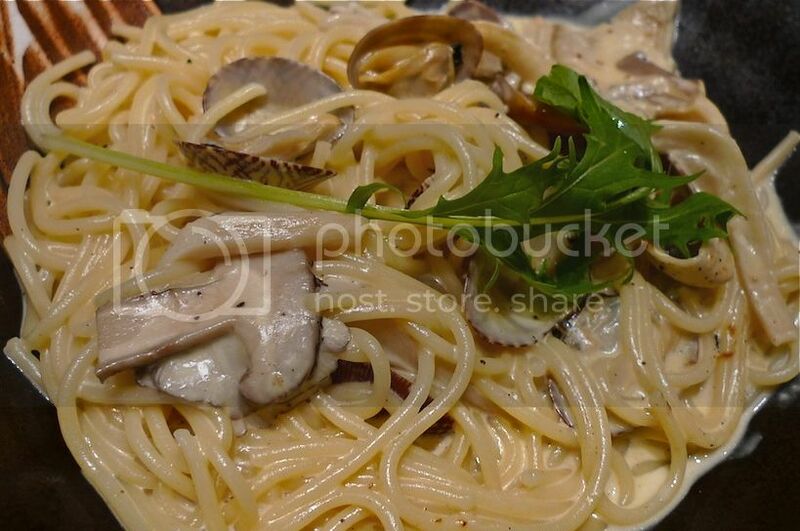 Short-neck clam and Japanese Mushroom Cream Sauce Pasta - my mom's favourite! We shared all the dishes so I was able to try all of them. They were all delicious! 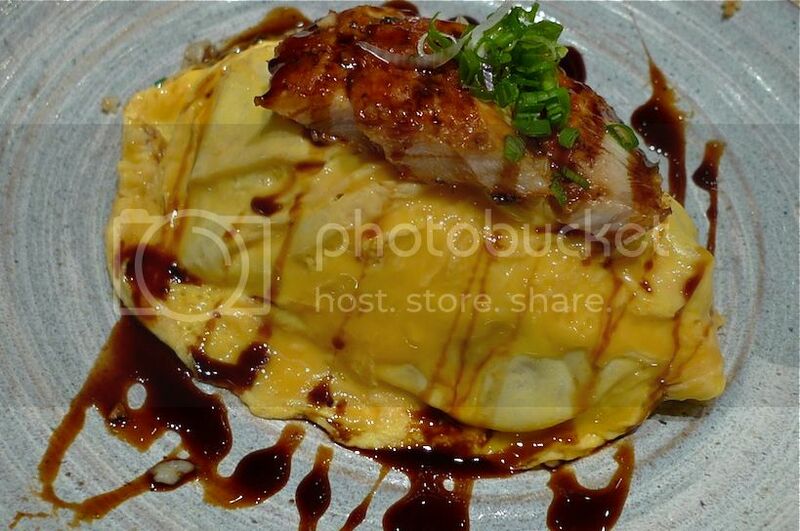 I have been to Pasta Zanmai a few times already, and so far, I have always enjoyed their food. 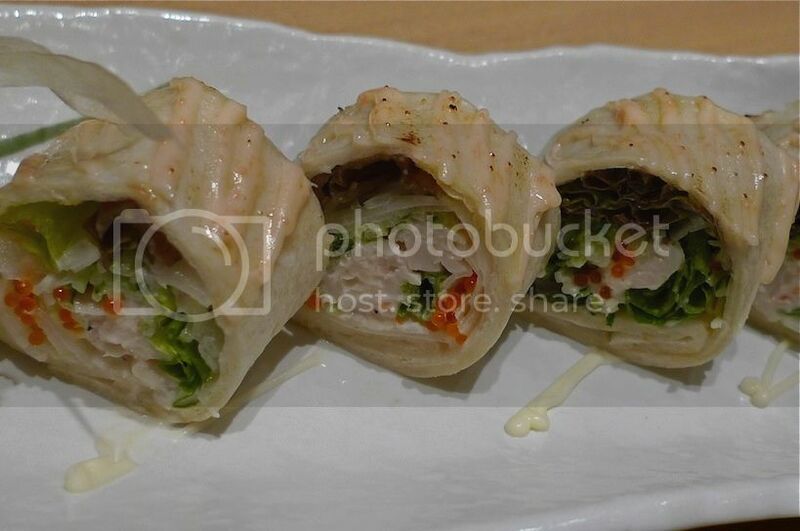 In contrast, I tried its sister restaurant, Sushi Zanmai but found the food there just average! 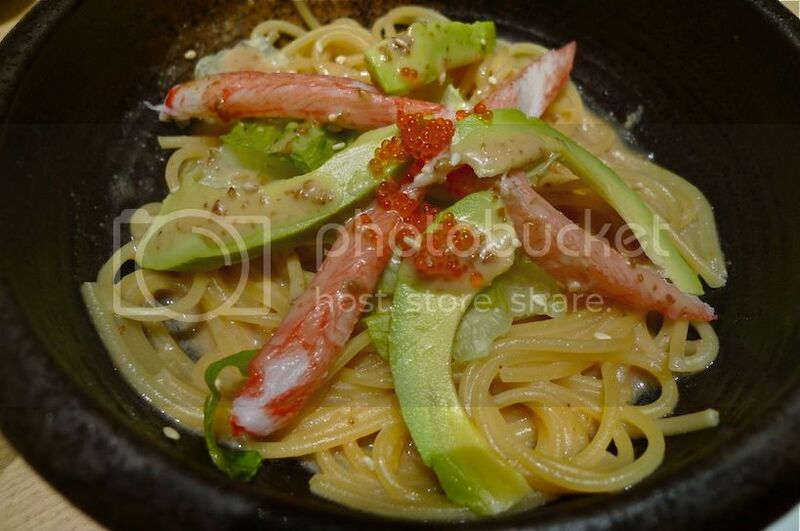 So I really do not understand why there are always longer queues at Sushi Zanmai compared to Pasta Zanmai! But, really I should not be complaining. The less queues at Pasta Zanmai the better for me! Haha!! So who wants to join me for lunch or dinner at Pasta Zanmai?